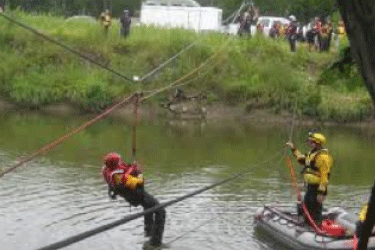 The Southwest Council of Governments recognized that there are emergency incidents where the rapid deployment of specialty trained and equipped response teams can provide a better likelihood of a favorable outcome. It was determined that the most cost-efficient means to meet that need was by combining regional assess. 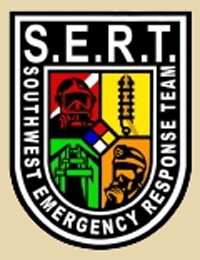 The Southwest Council of Governments agreed to create SERT, the Southwest Emergency Response Team. The regional group includes a Type 2 HazMat team, water and land based technical rescue teams, a fire investigation unit, and tactical EMS. 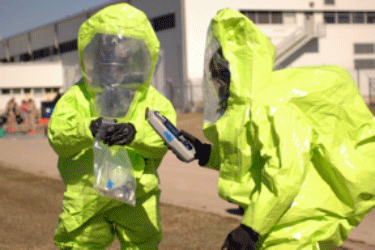 SERT functions as a branch of the local incident command system to give the incident commander of a member community the expert resources needed to assist in bringing an incident to a successful conclusion. The City of Brecksville is a member of the 19-community Southwest Council of Governments and currently has members on all five teams.